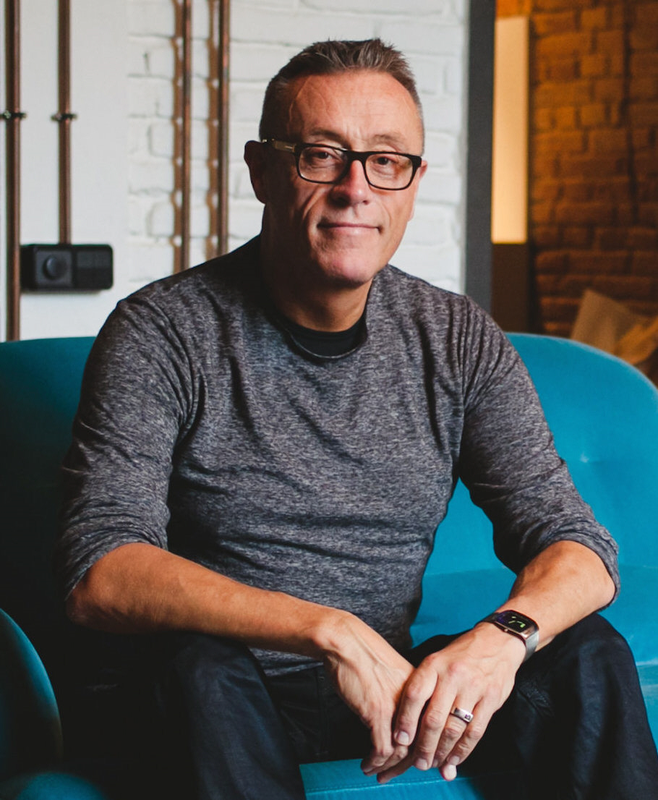 Dark-Readers: Book Review: The Burning Man by Christopher Fowler + Interview!! Book Review: The Burning Man by Christopher Fowler + Interview!! Synopsis: London is under siege. A banking scandal has filled the city with violent protests, and as the anger in the streets detonates, a young homeless man burns to death after being caught in the crossfire between rioters and the police.But all is not as it seems; an opportunistic killer is using the chaos to exact revenge, but his intended victims are so mysteriously chosen that the Peculiar Crimes Unit is called in to find a way of stopping him.Using their network of eccentric contacts, elderly detectives Arthur Bryant and John May hunt down a murderer who adopts incendiary methods of execution. But they soon find their investigation taking an apocalyptic turn as the case comes to involve the history of mob rule, corruption, rebellion, punishment and the legend of Guy Fawkes. Review: The Burning Man is quite an apt title because this book is on FIREEEE (I can’t promise that is the only bad joke in this review...but I’ll try keep them to a minimum). This is one of those times where I’d seen this book floating about with its almost old school poster vibes cover, thought maybe...but then read it and am so glad I did. There was a real depth to the writing, I want to describe it as full, but I don’t know if that makes sense. It wasn't a book that i finished quickly even though I was flying through it, and I liked that because i felt like I was going along with the story, and it wasn't suddenly over. This was mixed in with a good amount of natural comedy “” and supported with really strong characters. I’ll wait to I've read at least another B+M adventure but I think Bryant and May could easily become one of my favorite detective pairs. Bryant was beautifully broken, a strange mix of eclecticness mixed in with charisma, but yet both you and May (his balancer almost) know something up and you almost spiral down with him, and it was sad to read, but it was the character so it made sense. I do love a book set in London and this London was current and felt real (I know not all the book are like this so it will be interesting to see how this changes) and using the elements of rioting gave this London a different edge, a sort of look at an extreme alternative, that when you think about it isn't that alternate. I also love peculiar so this suited me just fine! There were elements of history and occult thrown in, but they weren't a central focal point of overhang the book, they slotted in nicely and picked my interest on more than one occasion. This was my first crime with the PCU, for me a great new crime voice to have encountered, and I’m sure it won’t be my last. 1.What is your writing process like? 2. How much research goes into each novel? Sometimes I only include about a fifth of what I’ve researched. I’m often still researching well into the second draft, and it keeps altering the book. 3. What are some of the strangest facts you've found about London? 4. How much of actual events do you try to draw into you works, if any? (You haven’t read many of my books, have you? LOL) Nearly every one is based on a real event! 5. Do you base your characters on actual people? Arthur Bryant is based on my best friend. There’s even a photograph of him in one of the books. Nearly all of the main characters are real, especially Maggie Armitage. Weirdly, I’m not the only person to use her as a fictional character. The author Tom Wakefield did too. 6. Who is your favourite character to write? Bryant, hands down – I can have so much fun with him because he says the most unthinkable things out loud, and because he’s elderly everyone lets him get away with it. Although lately I’ve been having fun with a new character; a tramp called Esmeralda. 7. Have you ever found that the characters have taken on a life of their own over the novels, and gone to places you hadn’t initially planned for them to? I do take suggestions from readers about where to send them. Once you’ve established a character very thoroughly, you can let them go anywhere they wasn’t. In a sense, you no longer fully control them. They have become quite real to me now. After I did a graphic novel with them in, readers wrote to say whether of not the physical drawn versions matched their ideas of the characters. 8. Throughout the novels you've looked at a number of different time periods, which has been your favourite to write about? Actually there’s only one book set in a different time, although the first one has long flashbacks to when the detectives first met. I prefer the present, because there’s a lot happening that people have strong opinions about, and I try to reflect that. 9. If you could write a crime ‘mash-up’ a ‘’Bryant & May and ? ?’’ with another Author, who would it be and why? It would have to be Sarah Lund from ‘The Killing’ or Saga Noren from ‘The Bridge’, someone who was as damaged an odd as Bryant & May! 10. What do you like about writing Crime as a genre? The fact that you can sneak all kinds of social comment into an entertaining read. 11. What can we expect next from Bryant & May? 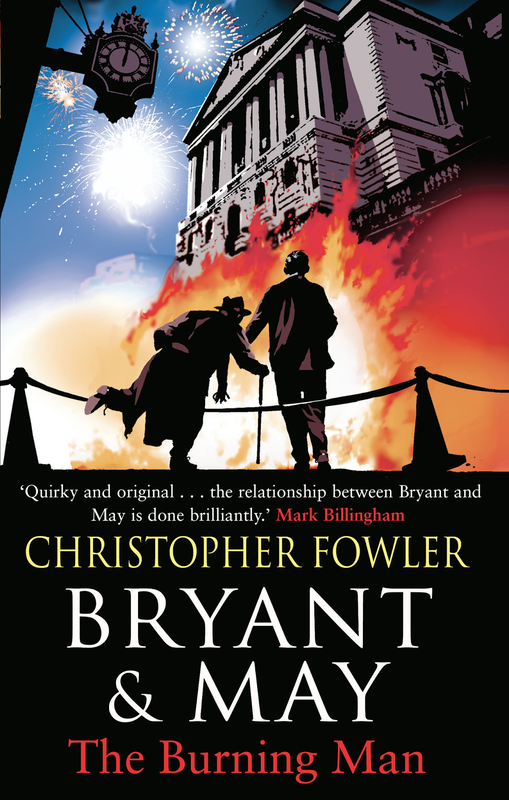 In November, there’ll be a Christmas Bryant & May book out called ‘Bryant & May: London’s Glory’, which explores some of the cases mentioned in the novels. 12. What is the best book you’ve read recently? Tough question; I loved Hans Fallada’s ‘Alone In Berlin’ – although it broke my heart. And I just reread the Gormenghast trilogy, all time favourites!